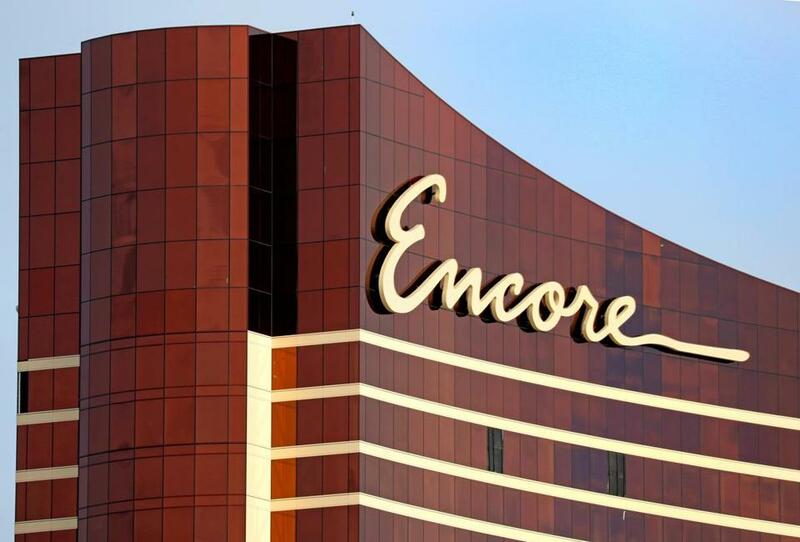 The Encore Boston Harbor luxury resort and casino in Everett is slated to open in June. Was Wynn Resorts CEO Matthew Maddox really as clueless as he claims? That’s one of the questions the Massachusetts Gaming Commission must answer as it weighs whether the company that has all but finished building a new casino in Everett is suitable to keep it. There have been grave doubts since January 2018, when The Wall Street Journal exposed multiple allegations of harassment and serious sexual misconduct against founding CEO Steve Wynn, which company officials covered up. Sitting before commissioners at last week’s hearings, Maddox said he didn’t credit the allegations against Wynn when the story first broke. Instead, Maddox said, he initially believed that the dozens of people interviewed by the Journal were all lying to help Wynn’s ex-wife Elaine, who was in a bitter dispute with the casino magnate. To dismiss so many credible claims would have been bad enough in years past. But to do it in 2018 seems a feat of remarkable denial — or dishonesty. This was months after allegations of sexual assault and harassment by producer Harvey Weinstein finally gave credibility to women alleging abuse by powerful men, a cultural breakthrough that launched the #MeToo movement. Maddox, then president of Wynn Resorts and its future CEO, who was close with his boss personally, said he had been in denial. “I know how ridiculous that sounds,” Maddox told the commissioners. No kidding. Incredible would be another take. Maddox had heard previous claims of creepy behavior toward employees by Wynn, but he appears not to have found them very troubling. Wynn, 77, who has since detached himself from the company, has maintained that any sexual contact with employees, including those to whom he paid settlements, was consensual. Maddox apparently believed him, at least at first. That is partly because his colleagues who knew more had kept him out of the loop, he told regulators. “One they can go around,” said Cameron, one of several on the panel who raked Maddox over the coals. The very straight arrow did, however, stoop to authorizing someone to spy on a former employee who had been quoted in the Journal story, though Maddox said he later thought better of it. The CEO has much to rethink and regret. He said he is deeply sorry for failing to take the allegations seriously, but how much credit can we give his contrition? He says the company has changed fundamentally, with new executives who get it, and policies to keep workers safer. But why should we trust him as a change agent? If we take him at his word that he had no complicity in covering up Wynn’s misdeeds, then he appears to have been woefully out of touch. Is a company led by somebody so easily gotten around the kind you want running a $2.6 billion casino? Especially when the hopes of so many in the Commonwealth depend on its success? In the end, it is those hopes that will save the Everett Casino for Wynn Resorts. The best argument for allowing the company to keep its lucrative license is now being made, not by Wynn officials, but by the amber Shangri-La that has risen on the Mystic River — and by the thousands of workers planning on working there come June. This was always how it was going to be, once the license was awarded and ground was broken. The commission may demand Maddox’s departure, and extract a hefty fine from the company, as Nevada did. But there’s no going back. You have to wonder at this point if other shoes will drop. But the commissioners have little choice but to make this work. They — and the rest of us — are playing at Wynn Resorts’ table. They have to keep rolling the dice.